Copyright 2013 © Skywatch Services LLC. All rights reserved. 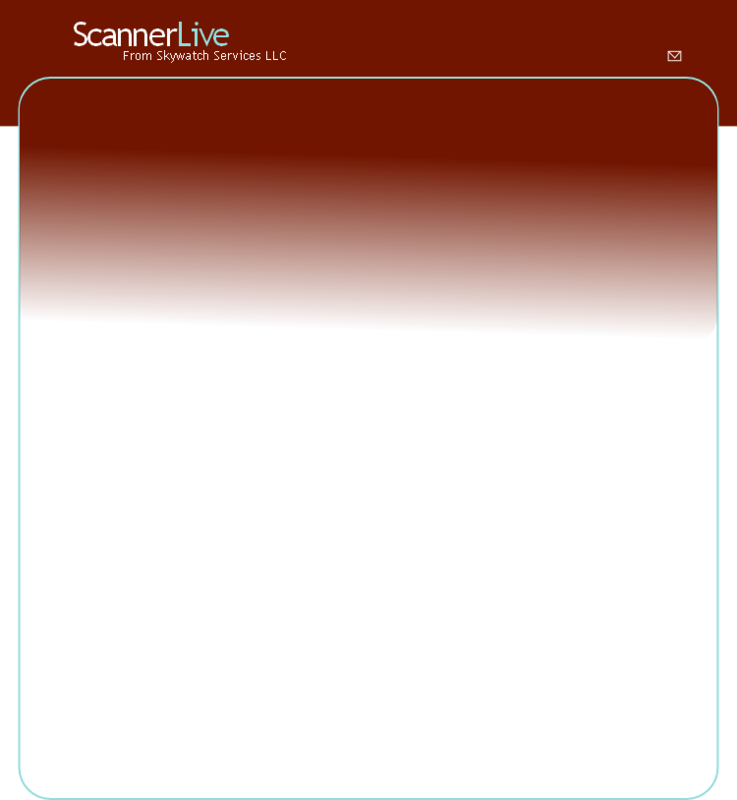 ScannerLive takes online scanner radio feeds and turns your computer into a scanner of your own. A quick user’s guide is available here. One time fee - only $19.99! Check the free demo and hear for yourself! Click here to install the free trial!